Mini Cookie Milkshakes… a Baby Shower for Lauren! 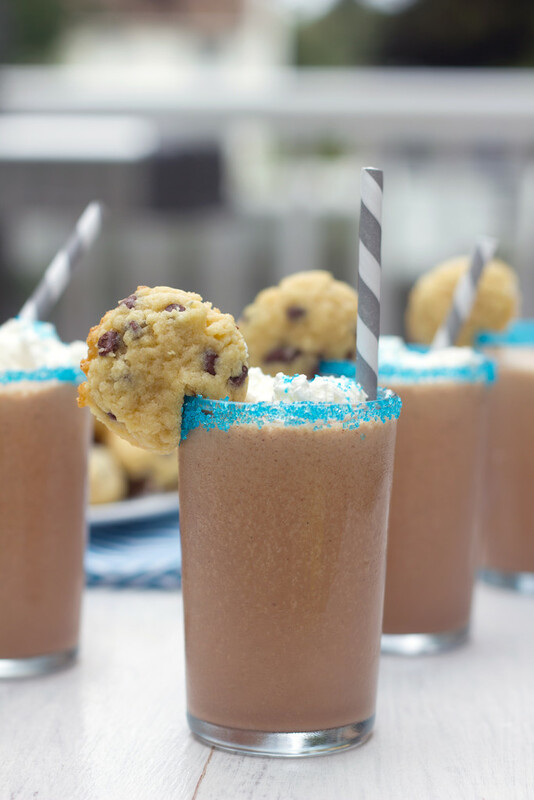 Making the cookies is probably the most important part of the drink. 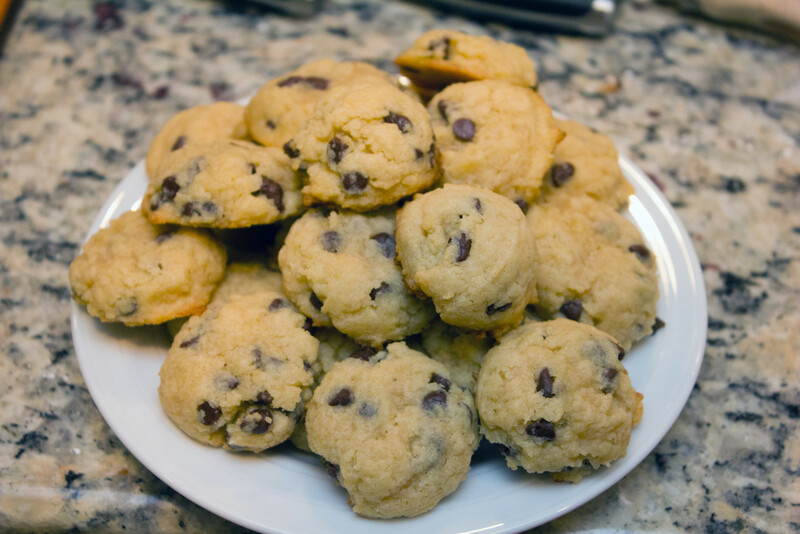 They’re just like regular chocolate chip cookies, except MINI! 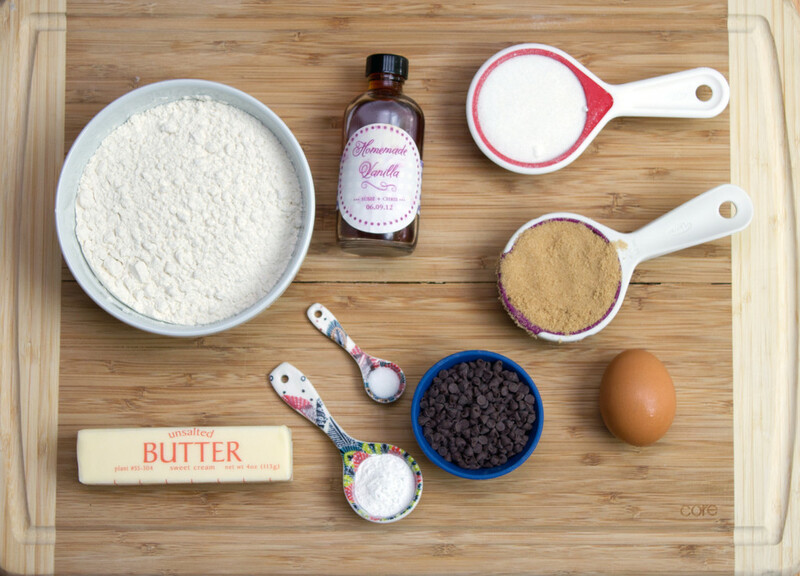 You could probably use your own favorite recipe, but I think these ones are pretty fabulous, too. 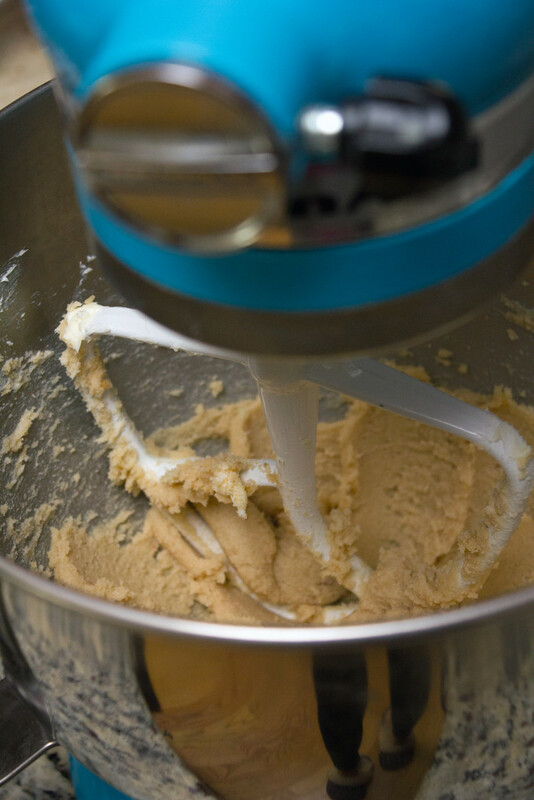 In the bowl of a stand mixer, beat together the butter and both sugars until light and fluffy. 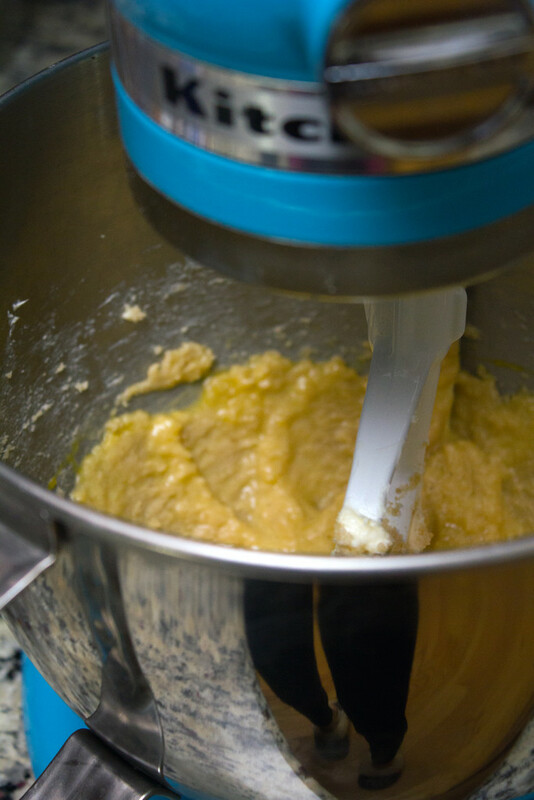 With mixer on low, gradually beat in the flour mixture until just combined (taking care not to overmix). 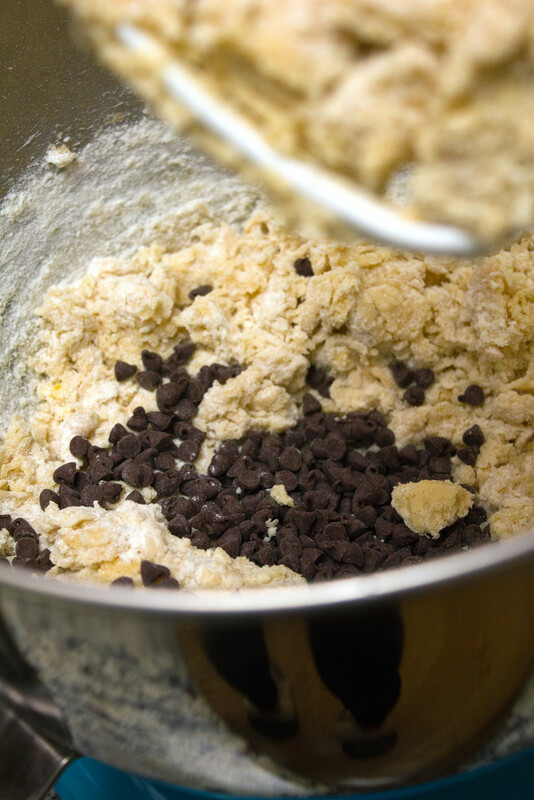 Then, gently stir in the mini chocolate chips. 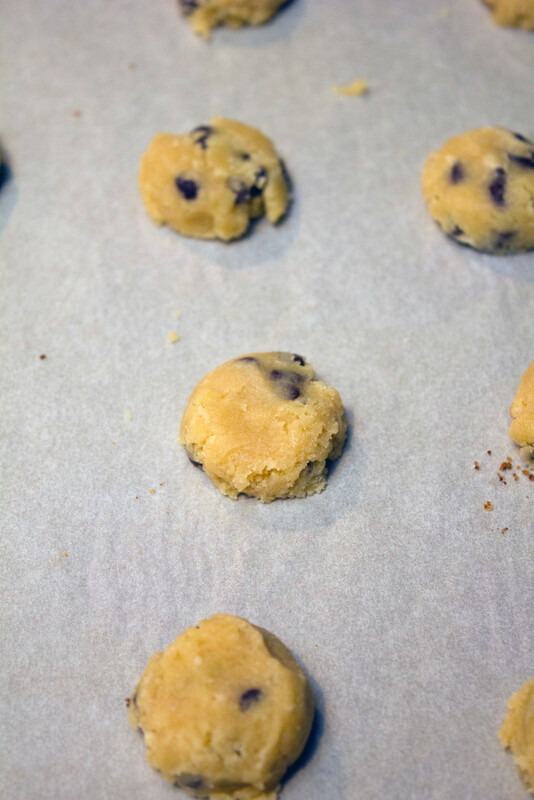 Scoop about a teaspoon of dough onto a parchment-lined cookie sheet. 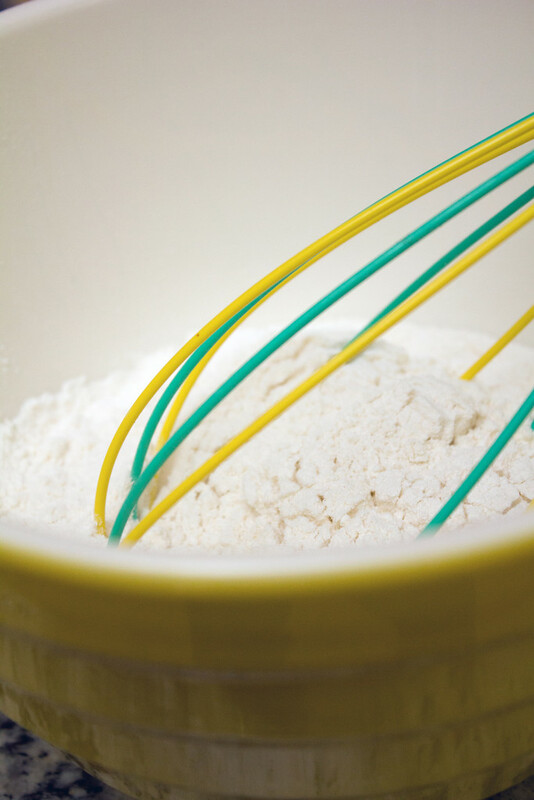 Flatten the dough a little bit. Bake at 350 degrees for about 7 minutes, until just browning at the edges. You still want the cookies to be pretty soft. Cool on the tray for a few minutes before moving to a rack to cool completely. 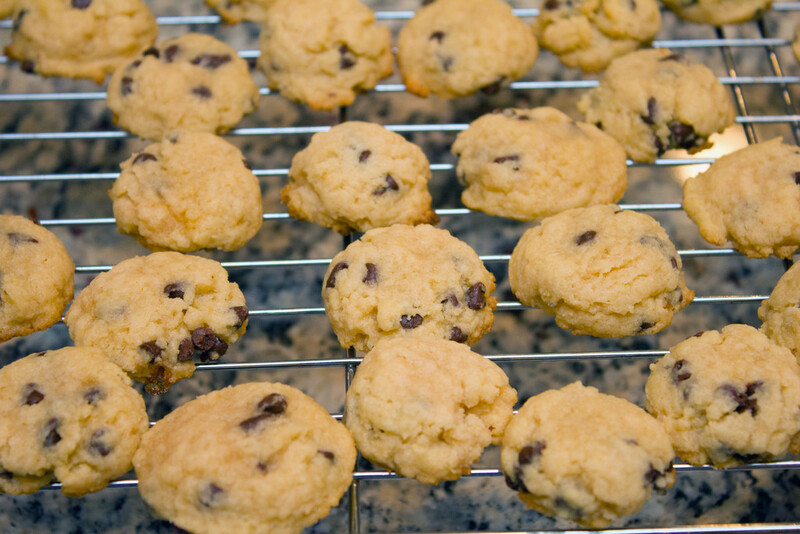 And the mini cookies are complete! 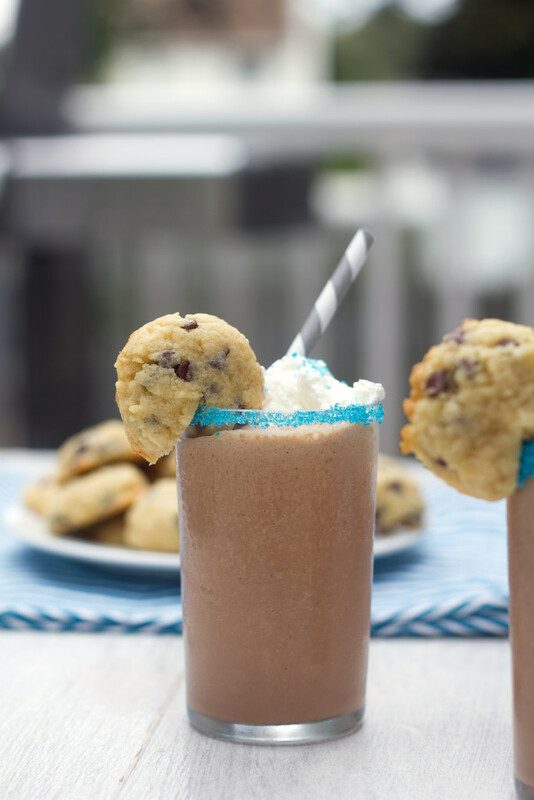 Now let’s get this milkshake going. 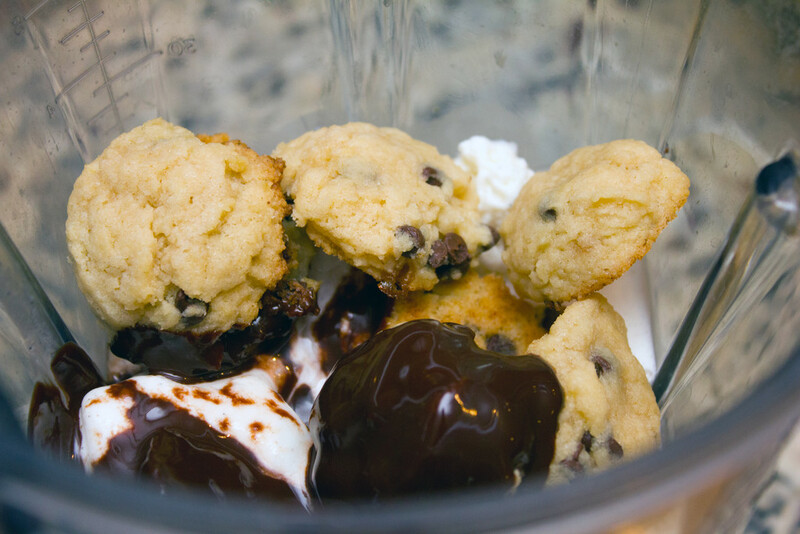 It’s pretty simple… Just put the ice cream, milk, cookies, and chocolate syrup in a blender. 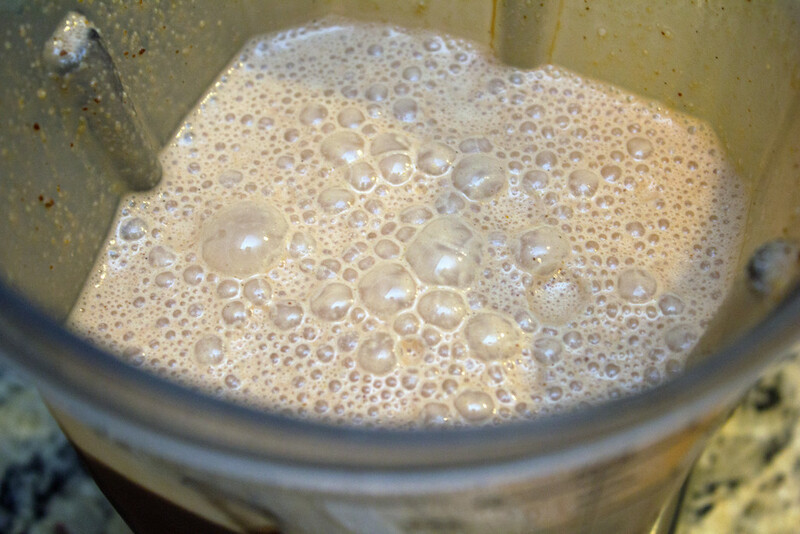 And blend away, until smooth. 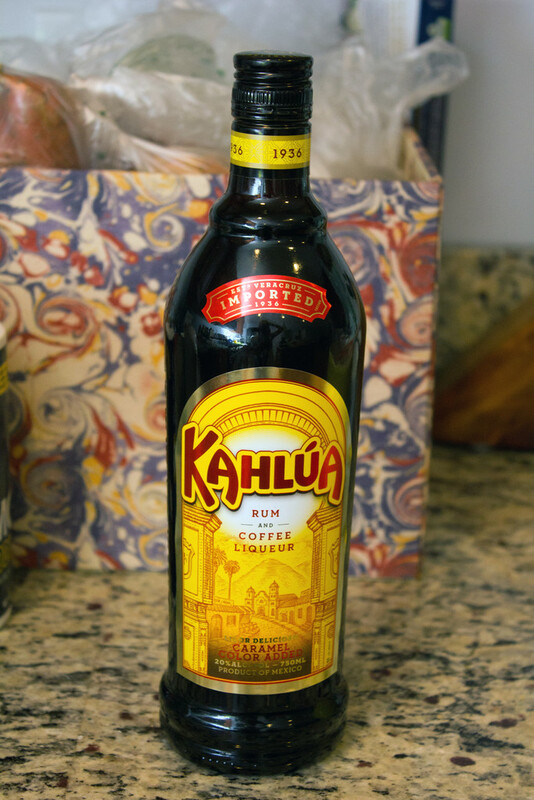 If you’re adding any Kahlúa, you should do that now. 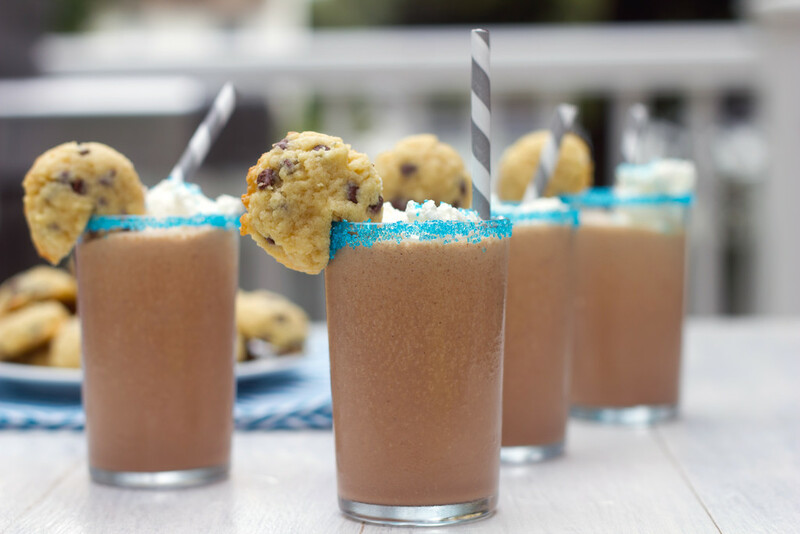 Or you can pour half the milkshake and add Kahlúa to the rest. I also made my own whipped cream by beating together the heavy cream and granulated sugar in a bowl. 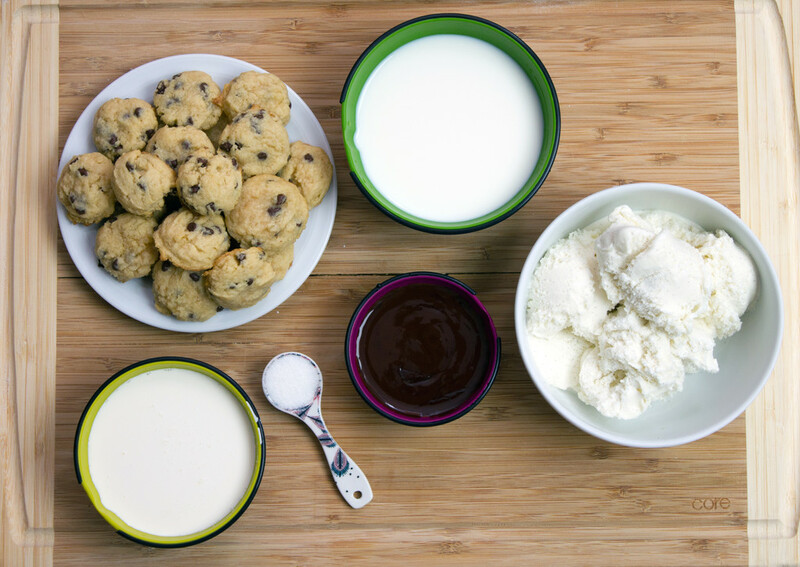 It’s super easy to do, but you could always buy whipped cream, too. 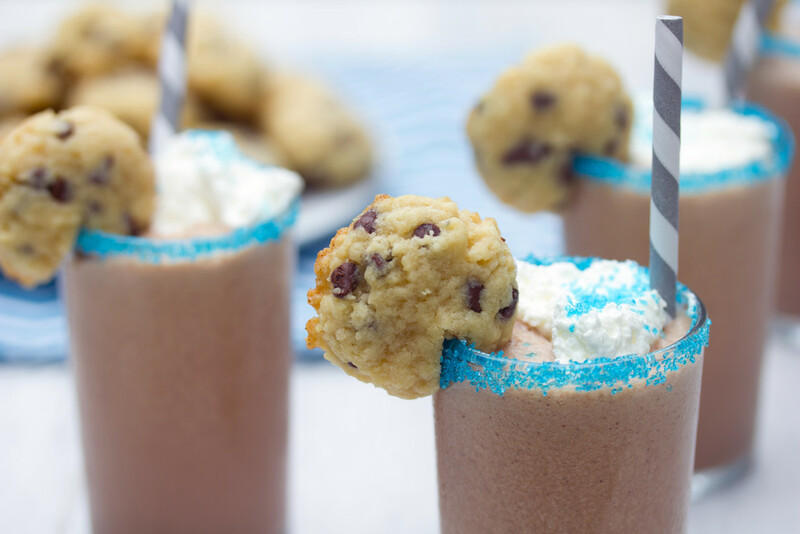 Then pour the milkshake into little tiny glasses. I decorated the rim of my glasses with blue sprinkles. 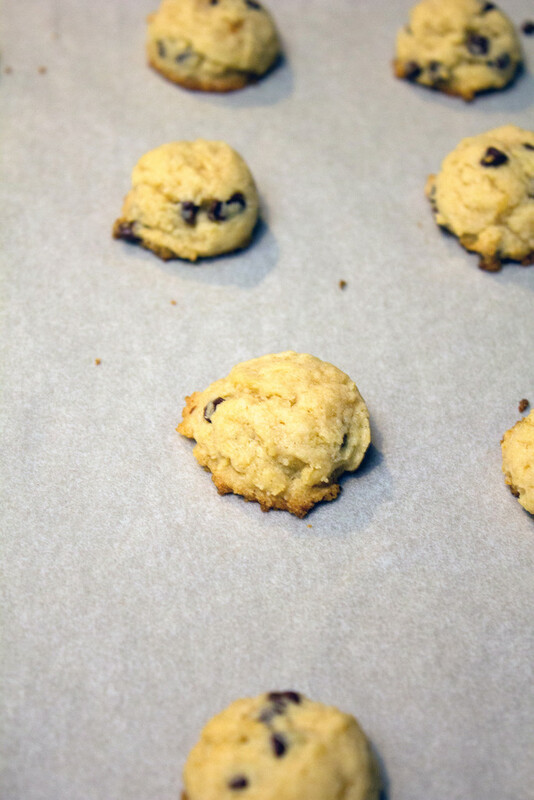 And put a little cookie on the side as a garnish. 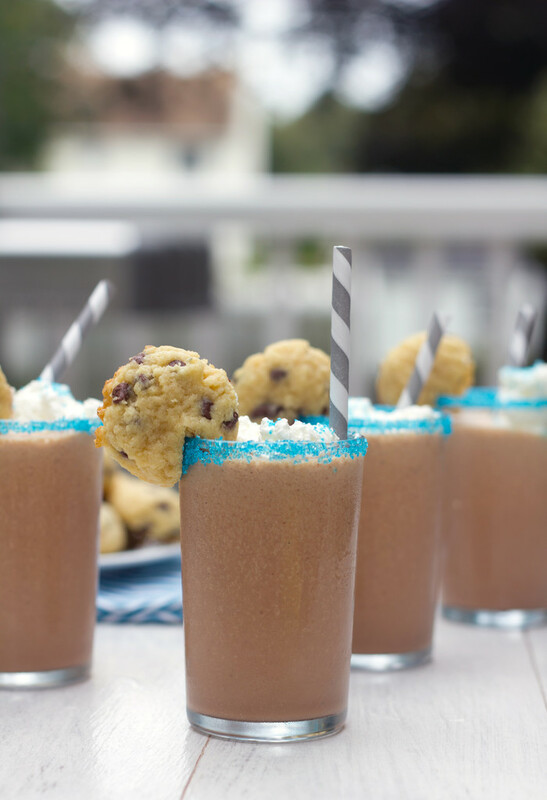 Then I topped them each with a dollop of whipped cream and a little more blue sprinkles. 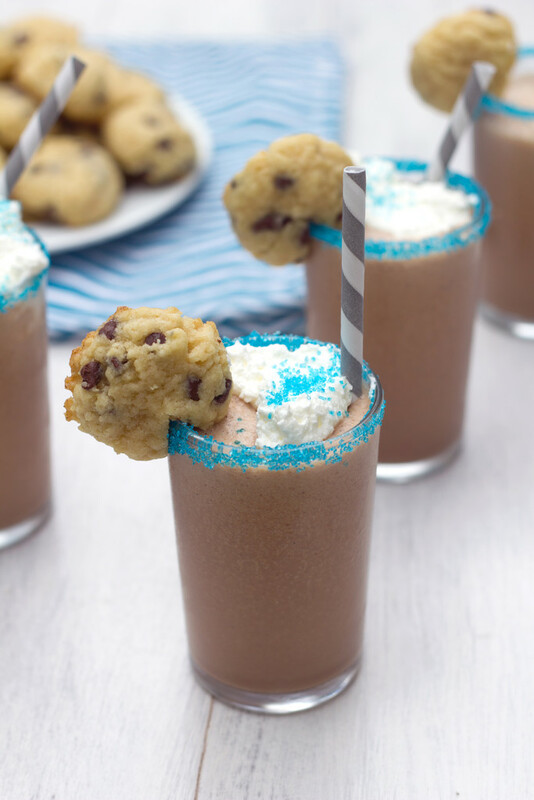 The milkshake really does taste just like a cookie. And if you still have a craving after sipping your little glassful, you can obviously eat the garnish. And you should. 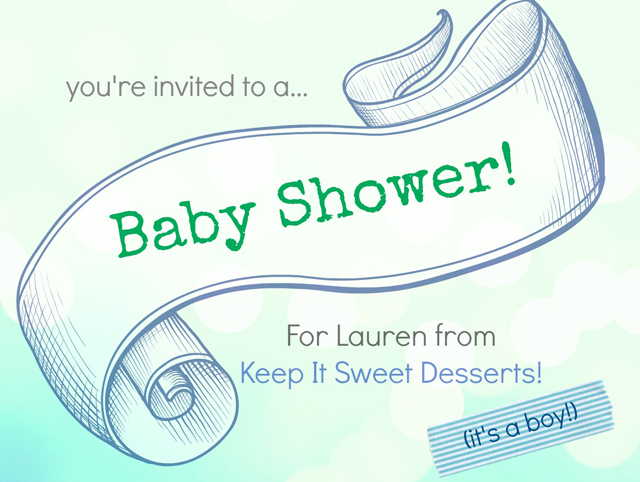 It would be rude to leave it. 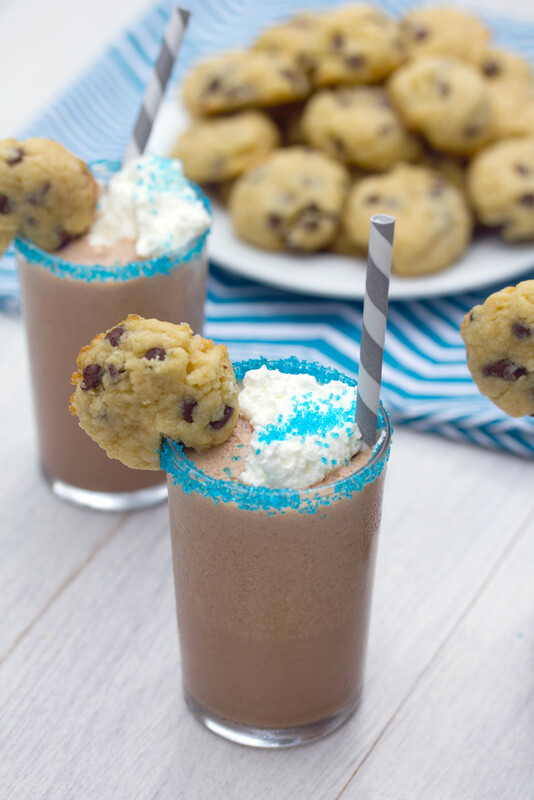 Since there will likely be some cookies leftover after you’ve made all the milkshakes, you can certainly serve those on a plate alongside the milkshakes for anyone who happens to want a few more.